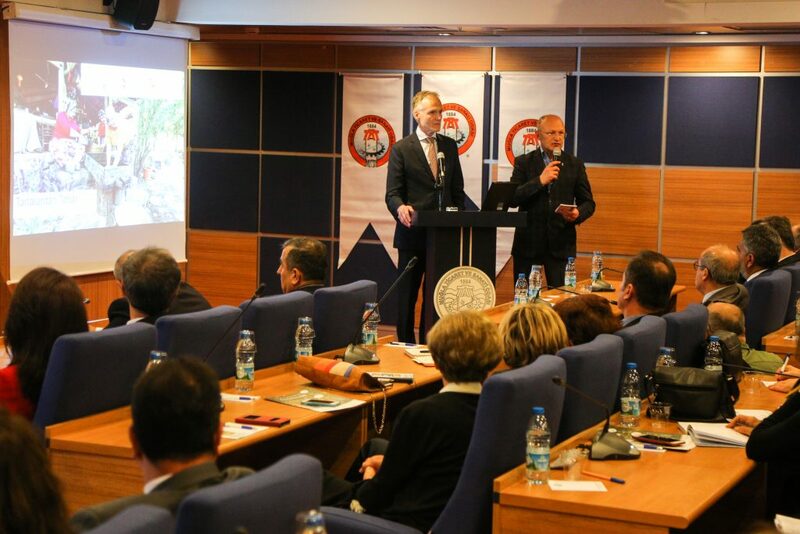 A new initiative to spread the benefits of tourism to rural communities, by linking Muğla region’s artisan food producers with hotels and other tourism businesses, was officially launched this month at the Muğla Chamber of Commerce and Industry (MUTSO) headquarters. 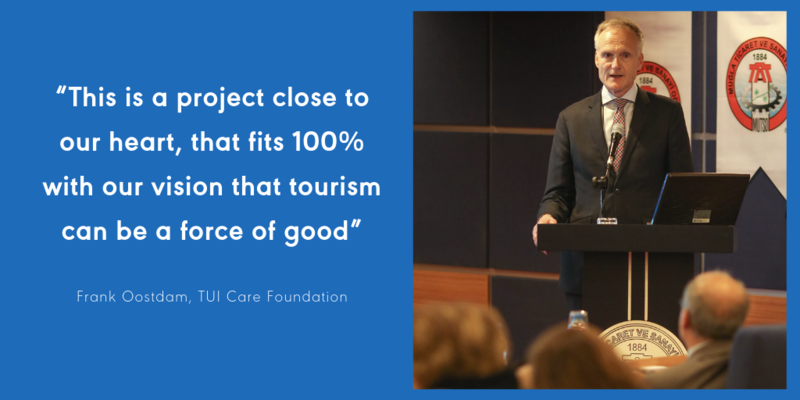 Flavours from the Fields is a TUI Care Foundation project being delivered by the Travel Foundation and FETAV, with support from the Muğla Chamber of Commerce and Industry, Muğla Village Cooperatives Union, and other stakeholders. Over three years, the project will work with cooperatives and producers of products based on honey, olives, fruits and other locally-grown ingredients to increase sales by supplying to hotel kitchens, restaurants and gift shops. Research carried out for the project suggests that currently only 5-15% of the “value added” foods (such as oils and jams) bought by hotels in Muğla region are produced locally. 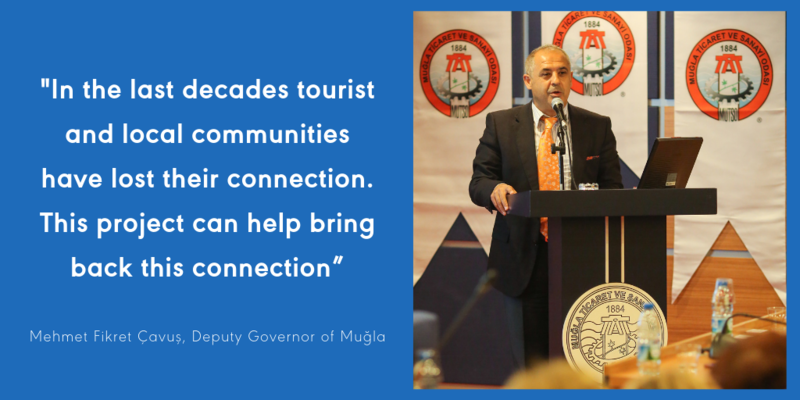 The aim is to get at least 50 hotels and other tourism businesses in the Muğla region buying local products, generating £200,000+ in sales. The launch event was well attended by local chambers of commerce, hotelier associations, tour operators and producer cooperatives and unions. Guests were given the chance to meet some of the producers involved in the project and sample their products. For instance, pine honey from Karaböğürtlen Village Cooperative and olive oil from Dereköy Village Cooperative.